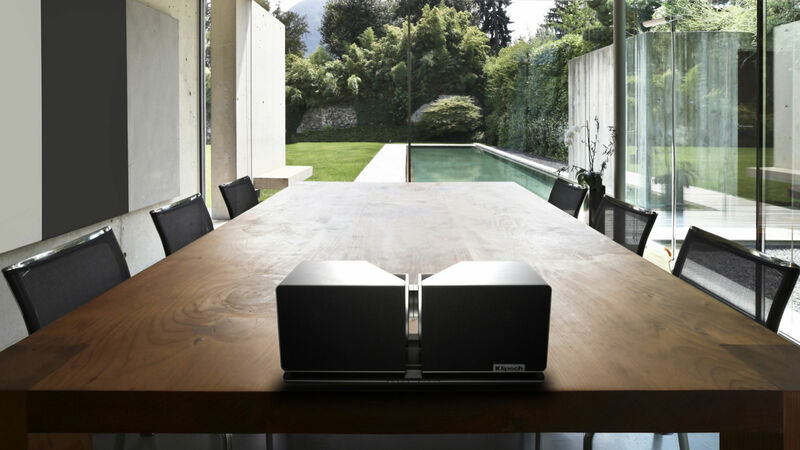 Designed to match both the elegance and acoustic signature of a high-end component audio system, the Klipsch Stadium® home music system perfectly executes the performance levels assigned to it at any given time. 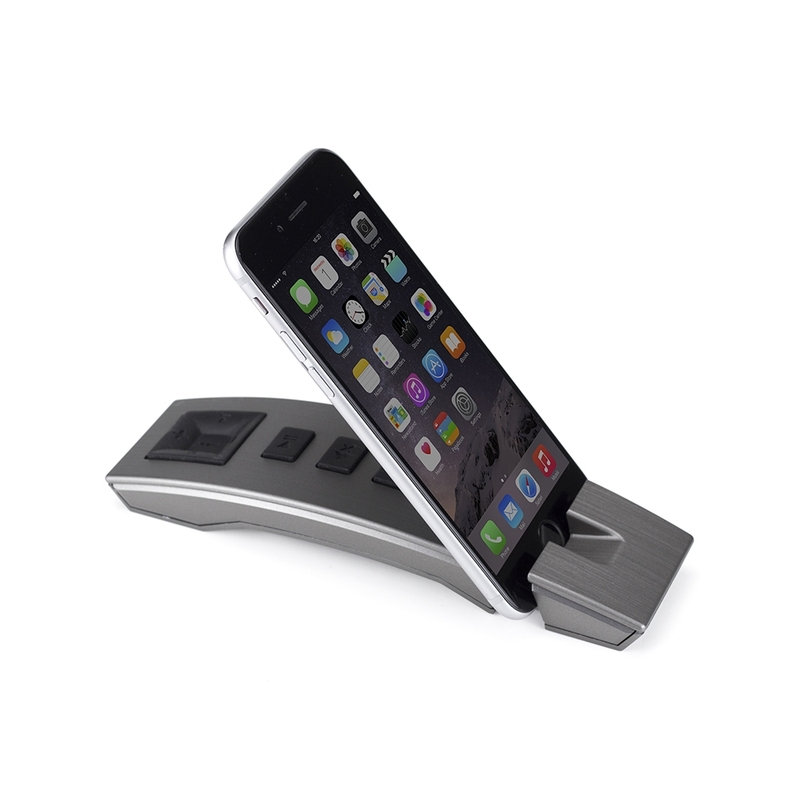 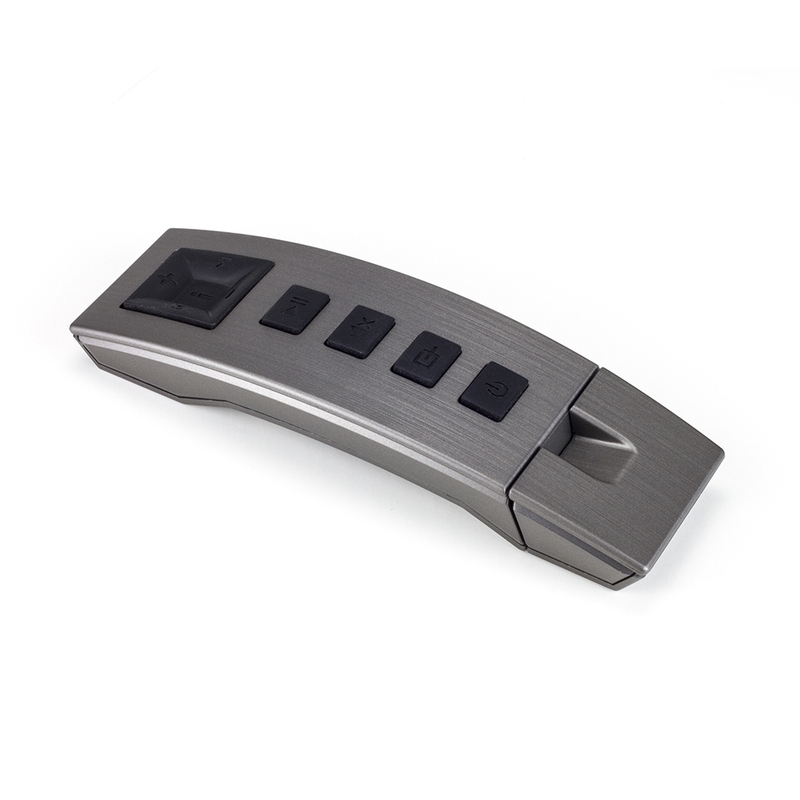 Its presence is extremely solid and visually dominant, yet in a compact size suited for many different home environments. 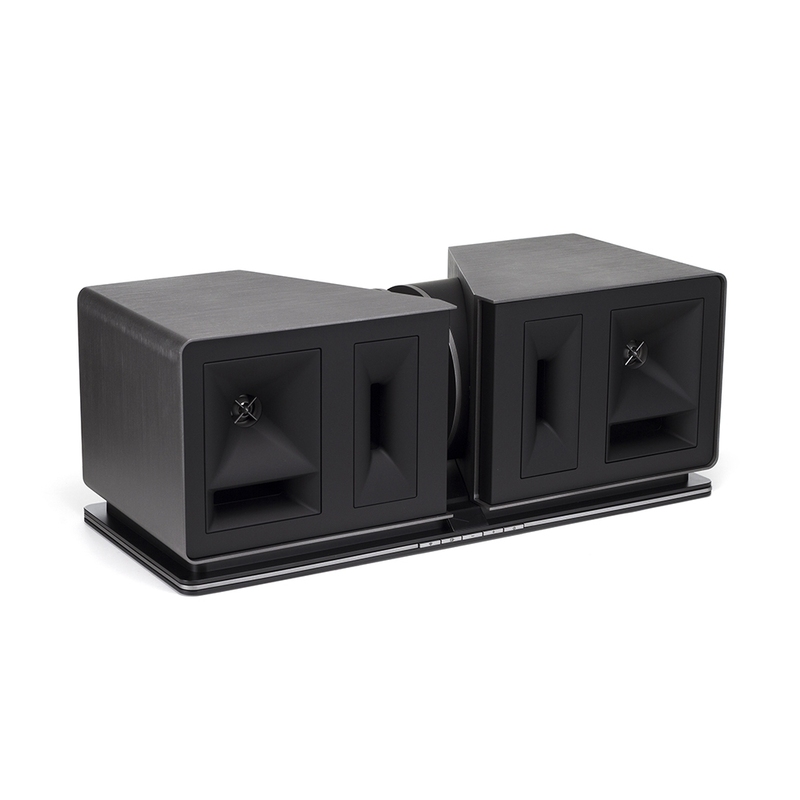 The Klipsch Stadium has the capability of reproducing stunning, live-music dynamics at even “background” volume levels while doubling to fill even a large room with live-concert level output with astounding clarity. 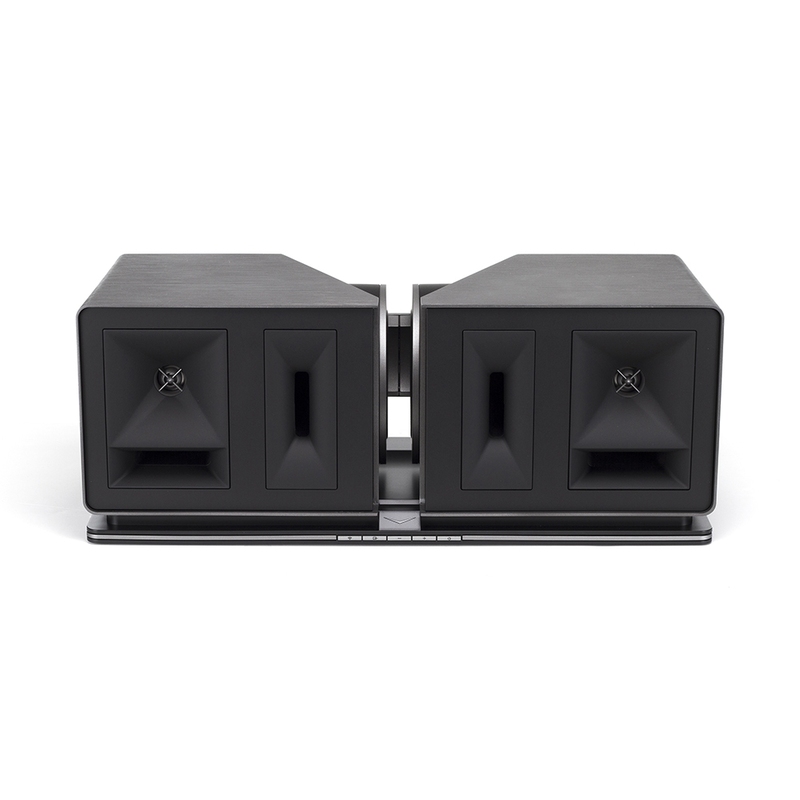 Klipsch Stadium is designed to match the performance level of a “high-end” component audio system and is the “Modern HiFi” music system that perfectly executes the performance levels you demand from it at any given time. 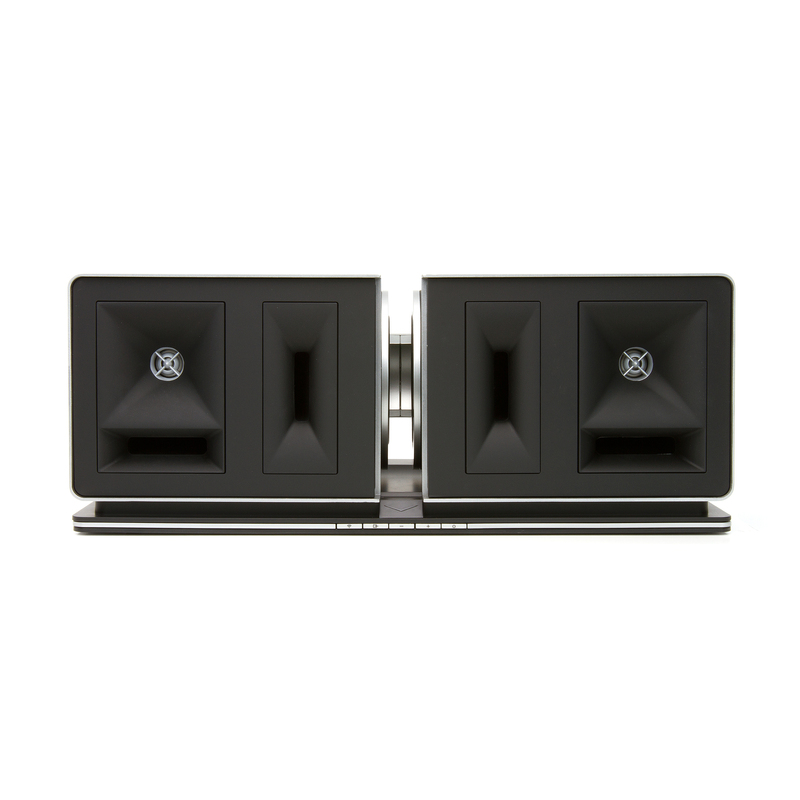 The Linear Travel Suspension (LTS) tweeters, derived from our esoteric Palladium speaker line, further minimize distortion with a true, piston-like driver excursion. Dual opposing subwoofers produce deep bass without cabinet vibration while a high resolution, 400 watt digital amplifier employs advanced DSP technology for balanced sound at any volume level. 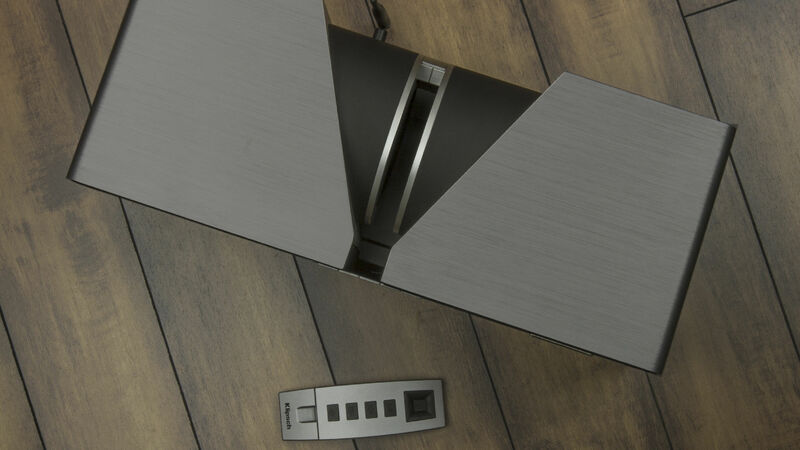 You're going to feel it. 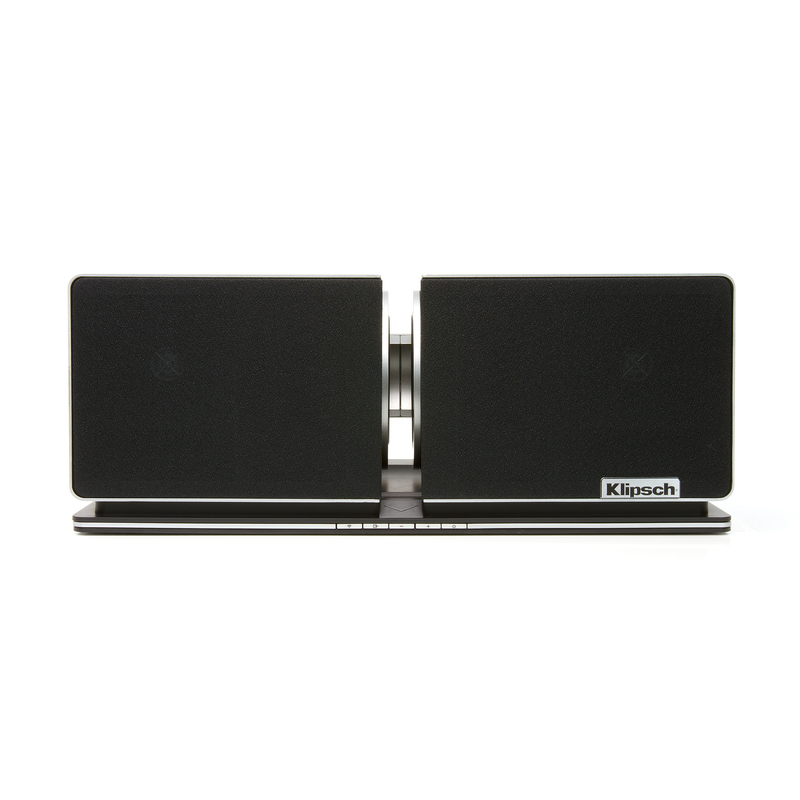 The Klipsch Stadium is able to utilize wireless music streaming via your Wi-Fi network, with the option of streaming to multiple Klipsch Stadiums in your home through AirPlay. 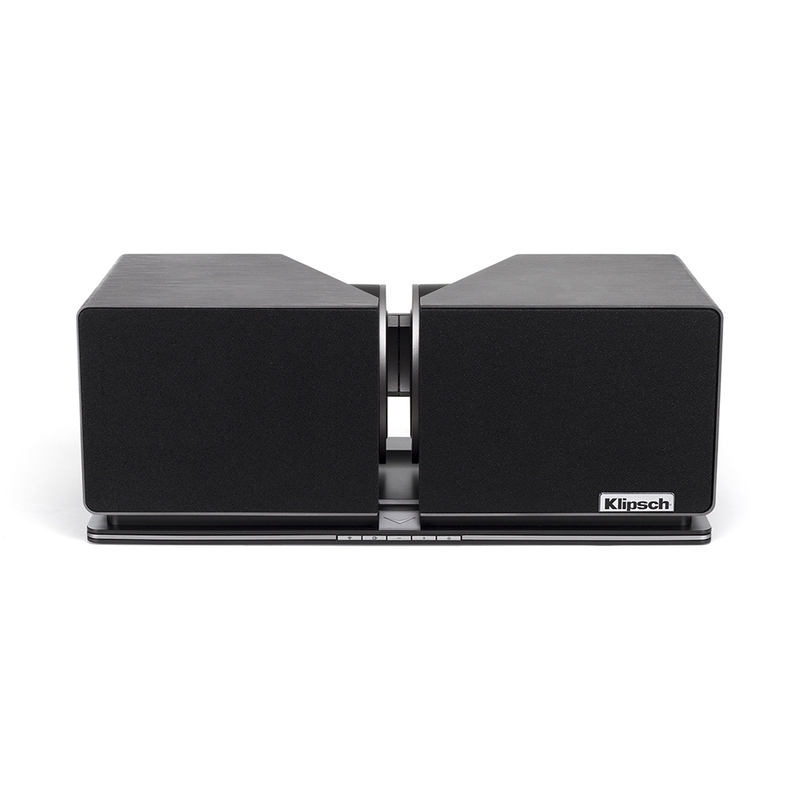 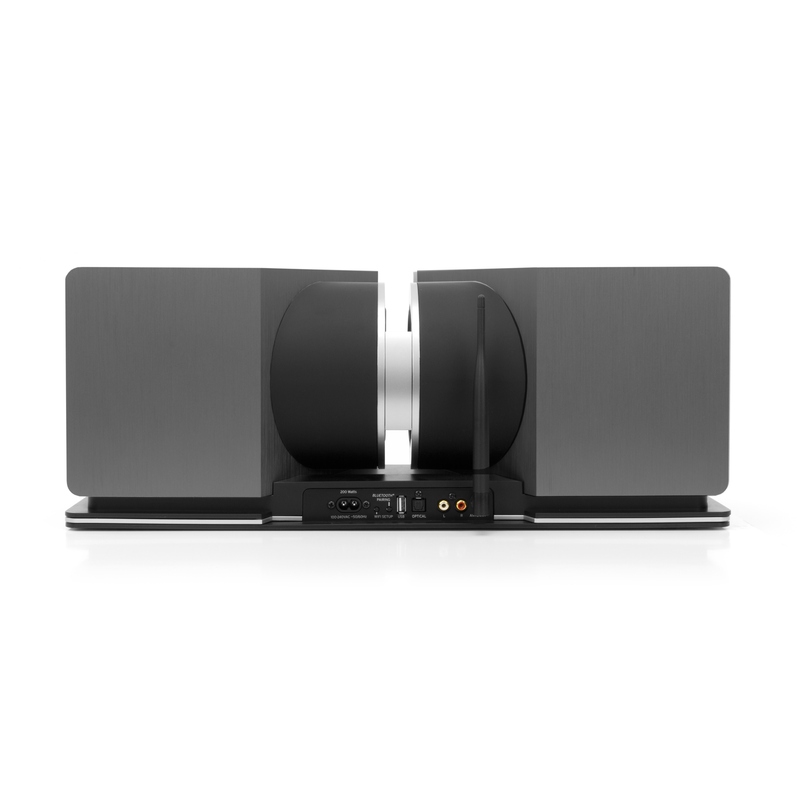 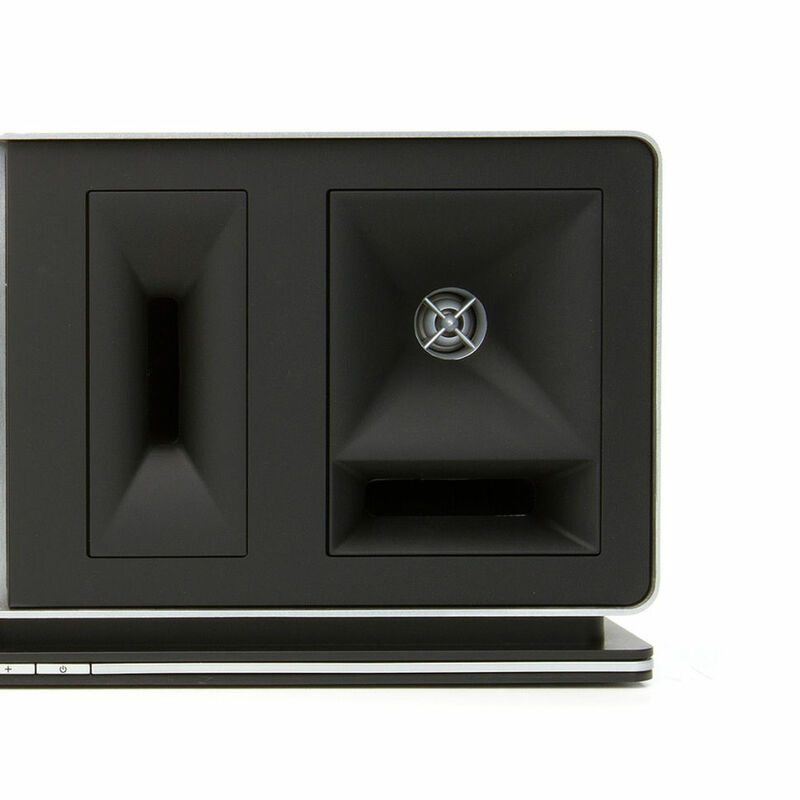 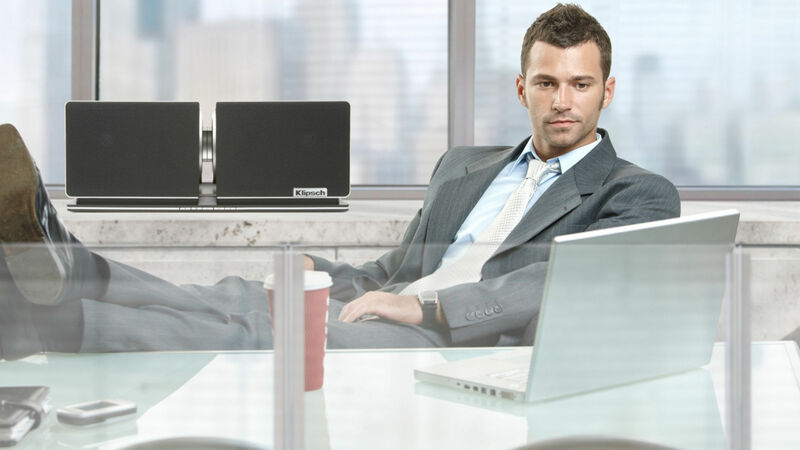 Additionally, this powerhouse speaker boasts Bluetooth® wireless technology audiophile aptX® and DLNA streaming. 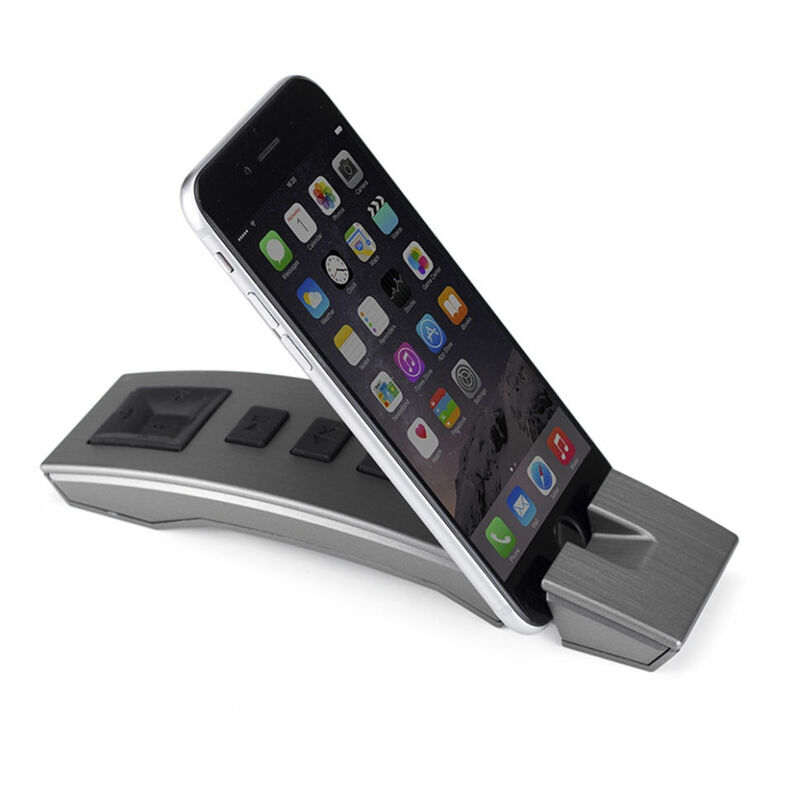 There's also a USB input for charging of most portable music sources and wired iDevice music playback, with both an Optical Digital and Dual RCA analog inputs to connect other devices. 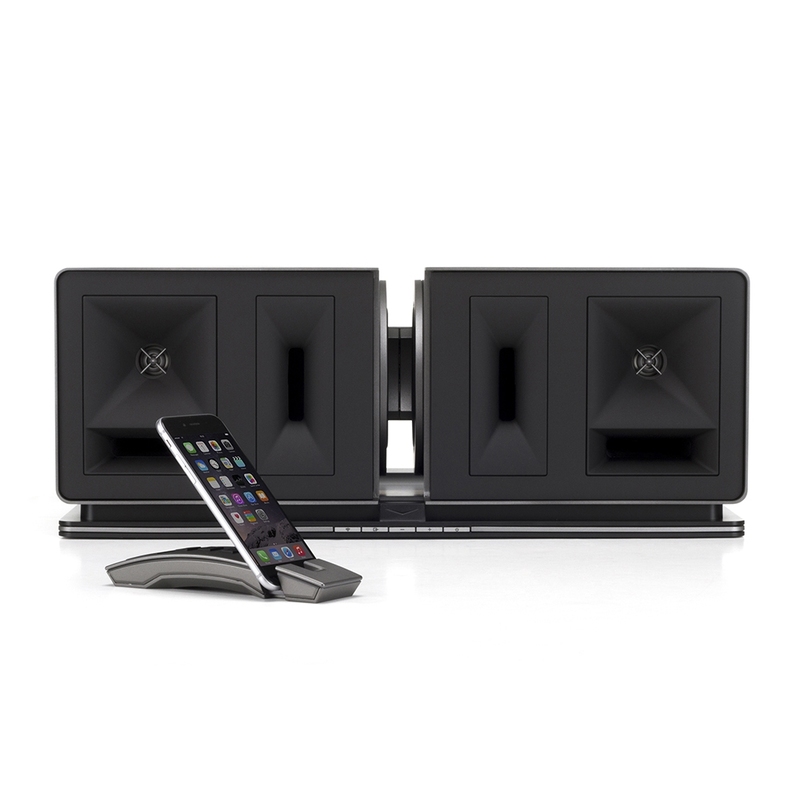 Download the free Klipsch Air App on your iDevice for a tutorial of network setup, manual EQ adjustment, custom naming of multiple Klipsch Stadiums on an Airplay network and even a jukebox feature that allows multiple iDevices to stream music in a group listening setting.